As you would expect, I've had to split my favourite purples of the year into 2 posts (surprisingly I've had to do this for the blues, too). Today sees the purples that are NOT glitters. 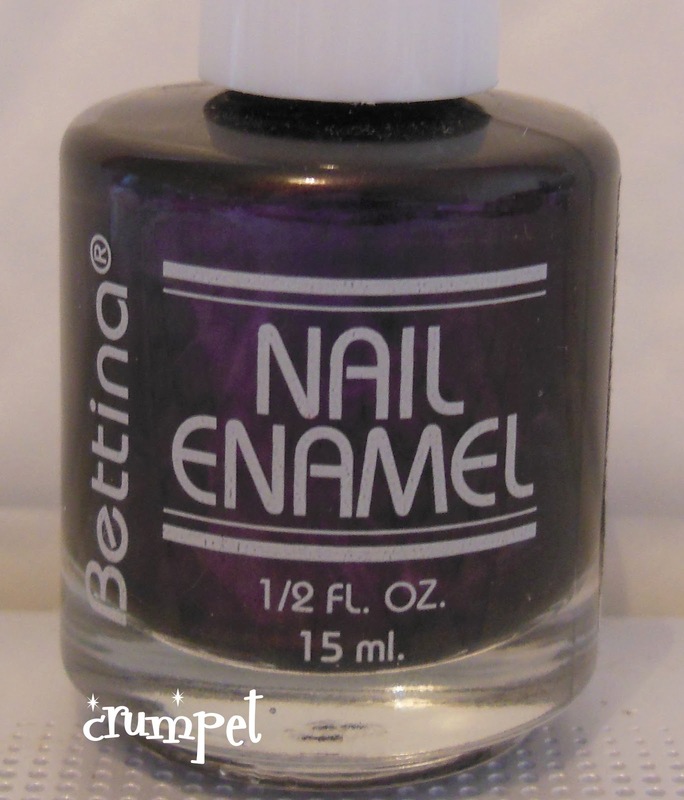 Despite my love of all polishes purple, a lot of my purplishes ended up untried this year. 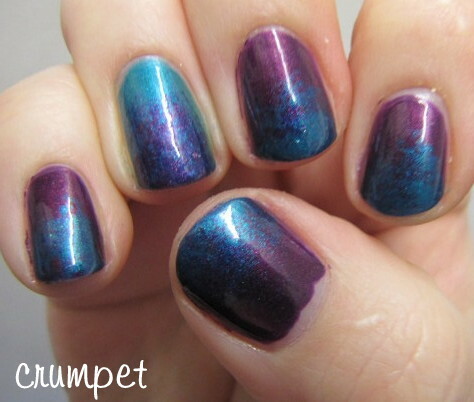 There's even some in this post that I know I've only used for art rather than a full mani. Some of them didn't even make it onto the blog! 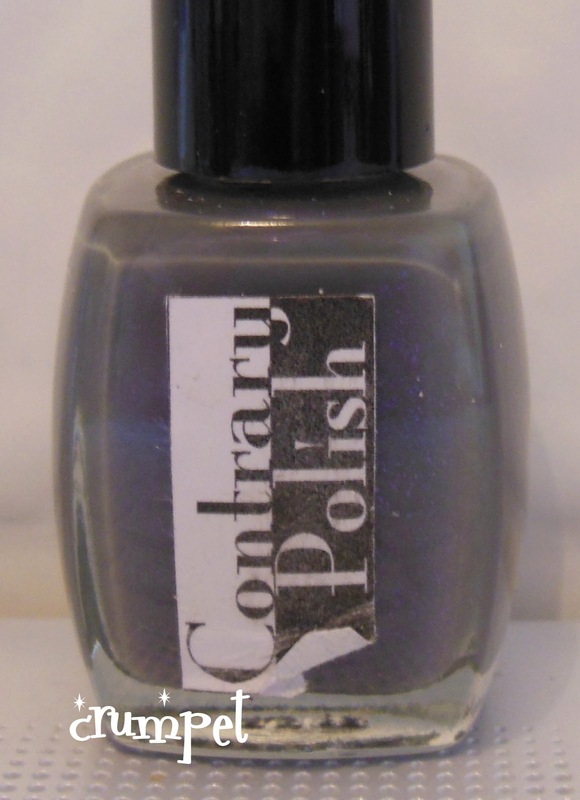 As usual, click the name of the polish to be taken to the post (if there is one!). 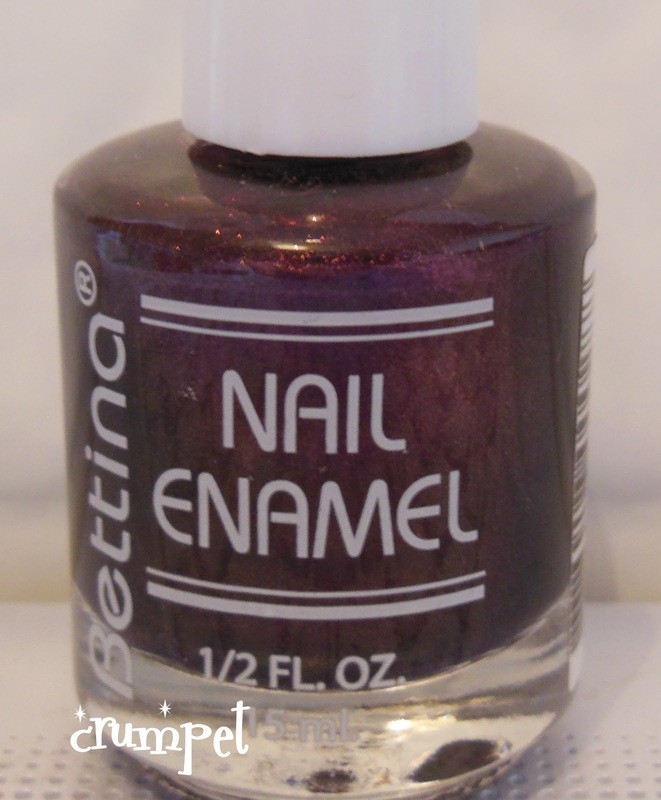 One of the last polishes I bought this year ended up being one of my very favourites. 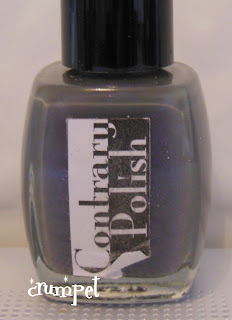 Everything you love about Zoya Kelly, but better. Stunning. Stunning and devilishly glossy. Pure dark forbidden fruit. 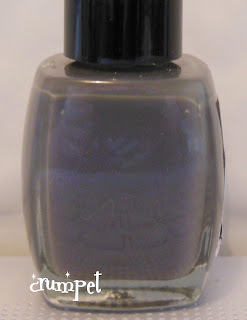 Pretty much opaque in one coat, and stamps well too. What more could you ask for ? I discovered KIKO in a big way over the last couple of months. 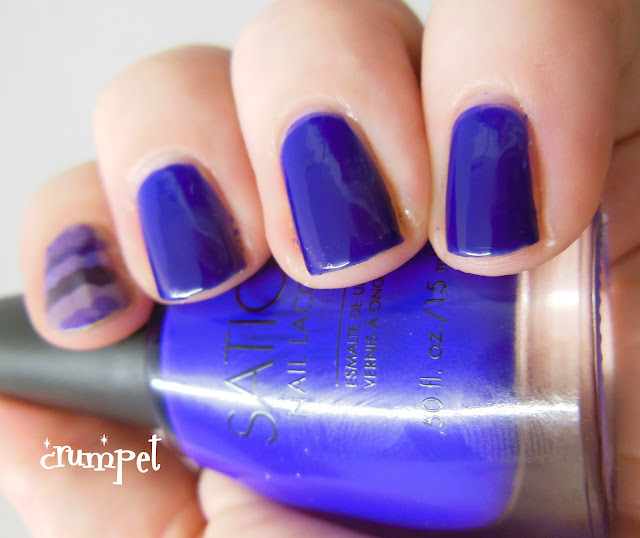 Their speciality is super saturated purples and blues, and this is awesome. 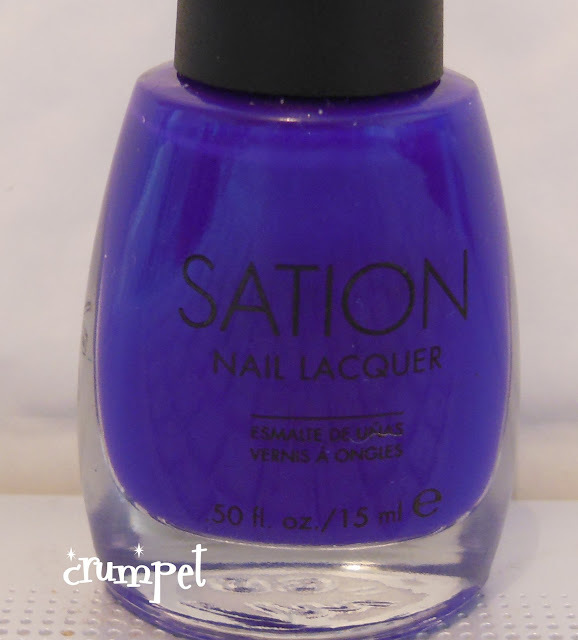 I've used this in lots of nail art since I bought it. This is a magnetic polish that's gorgeous enough to wear just as a polish. Super suedey and a really lovely cold tone of purple. Gorgeously dark - I've used this in a lot of nail art, including twice in 30 Days of Purple. Still fairly dark, but lit from within with swirly petrol-tones. Weird name, intense colour. Super indigo on steriods. So saturated it freaks the camera out. Legendary.